Okay, so I have been blogging for several years now. And in all those years, I have gotten the pleasure of trying many different types and brands of whey protein powders. Some were better than others. Some were quite great, in fact. But it wasn’t until I tried TastyWHEY by Adaptogen that I was taken aback. 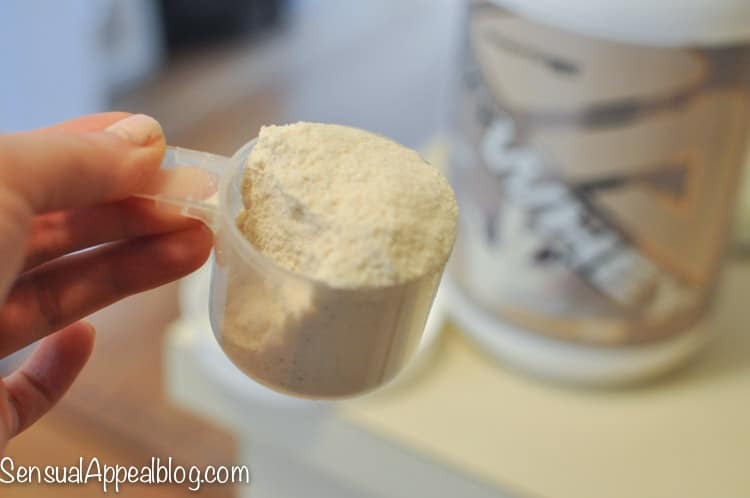 There are a lot of protein powders that claim to be the best tasting whey protein powder. so when I saw that Adaptogen claims to taste like a milkshake, you can only imagine how much I believed it. (read: I took it with a grain of salt, not literally). But then I tried it with almond milk… Wow. I was shocked. It REALLY did taste like a milkshake. I didn’t blend it or anything. Just the shaker bottle I was provided (which rocks by the way), almond milk, and the protein powder… and seriously delicious! But, hey that might have been because of the almond milk. Making it creamier. So I wasn’t TOTALLY sold yet. Then I took some with me to work and had it with water. That’s when I was REALLY shocked. Because it STILL tasted milkshakey and it was just SO good! I’ve never had this happen with any protein shake that only requires water to taste this good. And no, I don’t say this a lot. I haven’t said this before. I’m not just saying that. 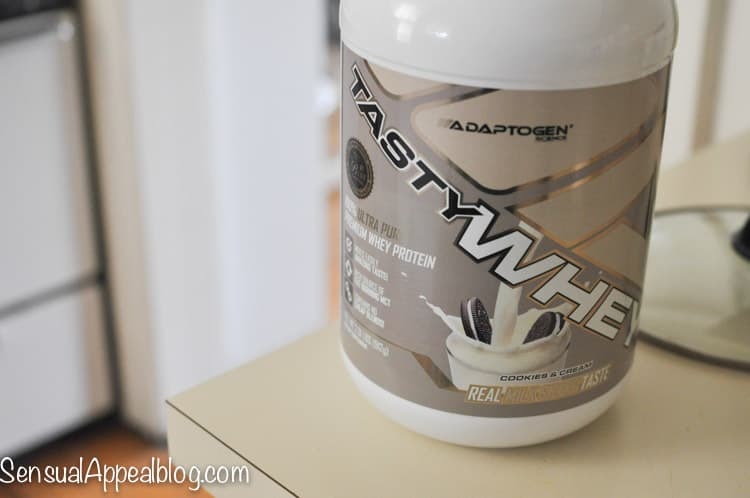 So what IS Adaptogen’s TastyWHEY? I’m sure now you wanna know more, right? 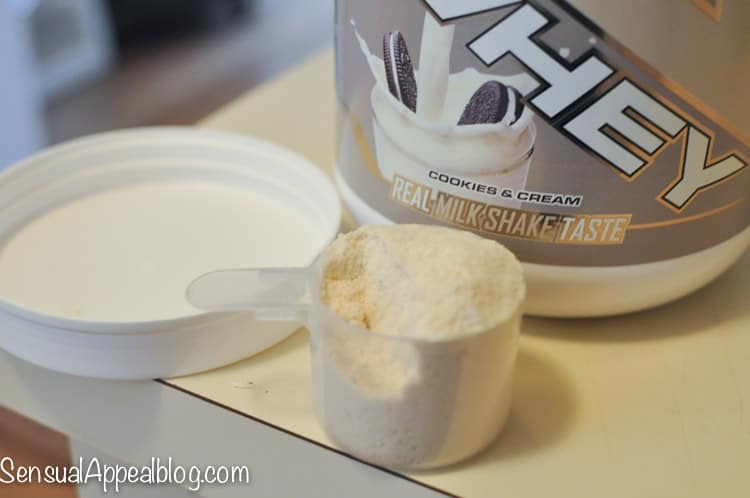 TastyWHEY is a high protein supplement mix that provides great nutritional value as well. It promotes peak wellness by use of a proprietary combination of exceptionally high quality whey protein, along with MCT’s, low glycemic index carbohydrates, and micronutrients AND with an AWESOME taste too! And follow them on Instagram.